If Errol Morris thought he was about to get an easy ride from what Steve Bannon calls the "Hollywood liberal elite" with his new film "America Dharma", he had another thing coming. Journalists after journalist at the Venice film festival pummelled the king of the confessional documentary for giving Donald Trump's former strategist and alt-right hero a platform. Usually post-screening press conferences at film festivals are love-ins, with the auteur gently cradled by reporters and critics after bringing their baby into the world. But in Venice Morris got a kicking, with reporters queueing up to accuse him of falling into the far-right's trap. When the reviews fell Thursday the verdict -- with a few notable exceptions -- was damning. Variety lacerated Morris for letting Bannon get away with "playing the role of alt-right Teddy bear... 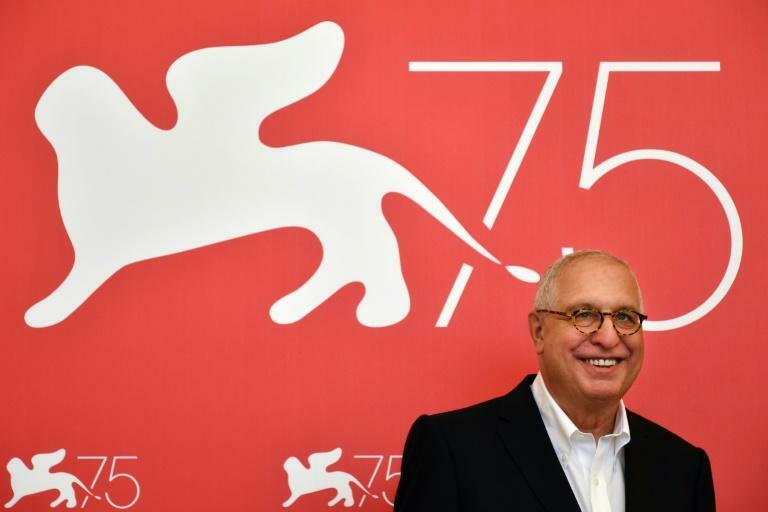 It's hard to escape the feeling that Errol Morris got played," wrote its critic Owen Gleiberman. "If you walked into 'American Dharma' knowing nothing about Donald Trump's former adviser you'd probably find him to be a fascinating, compelling, and at times even charming figure. If that sounds like a swipe against the movie, it is." Morris -- who has previously put the often reviled architects of the Vietnam and Iraq wars, Robert McNamara and Donald Rumsfeld, under the microscope in the Oscar-winning "The Fog of War" and "The Unknown Known" -- never "stands up to Bannon's most brazen lies", Gleiberman argued. The sentiment was shared by the Italian press and Spain's La Vanguardia daily. Eric Kohn, chief critic of IndieWire, said the film's ambiguity made it the "most disturbing movie of the year... It's never clear who has the upper hand. "Bannon acolytes may not be persuaded to abandon their leader, and everyone else is left wondering if the bad guys have already won," he said. That the film was shown on the same day as Paul Greengrass' highly emotional "22 July", the story of far right terrorist Anders Breivik's massacre of 77 people in Norway in 2011, gave an added piquancy to the debate. Furthermore, Bannon arrived in Venice at the centre of a storm of protest over his inclusion as a speaker at the New Yorker festival. When the magazine's editor bowed to pressure and dropped him, Bannon damned it as "a defining moment" from his Venice hotel room. "David Remnick showed he was gutless when confronted by the howling online mob," he said. Morris, too, came out fighting against the "hostile questioning" of his film. He declared that an "ostrich mentality" to the rise of the nativist far right was a "very big mistake". It was his duty as a journalist to investigate whether a man who comes over as a bookish film buff in the film, is a real danger or just a liberal bogeyman with a "talent for clickbait". "Does he really believe in this ideology, or is he just a snake oil salesman, an opportunist, who uses these ideas?" said the filmmaker, a self-confessed New York liberal. 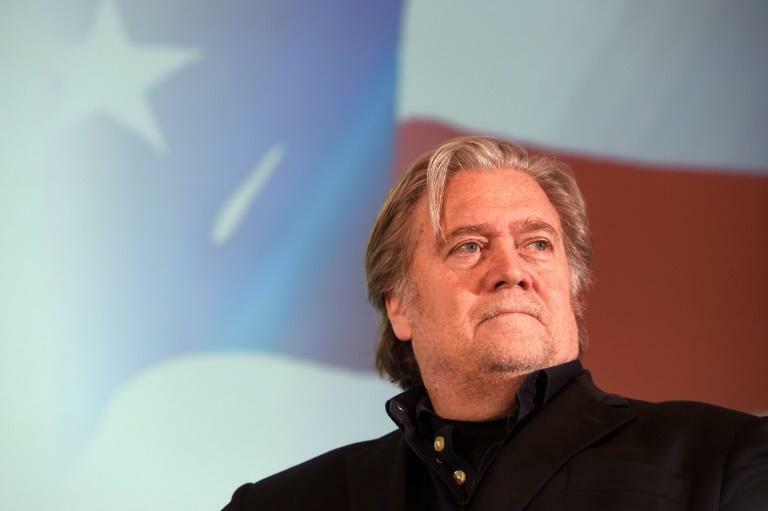 "We learn that there is a deep strain of self-deception in him," Morris insisted, telling AFP that he found many of Bannon's ideas "pernicious". In the film Bannon even warms to being compared to Lucifer, finishing a quote from Milton's poem "Paradise Lost", "Better to reign in Hell than serve in Heaven." Morris, 70, said "Bannon wants to destroy the UN, the EU and the euro and to turn it back into a world of warring nation states. It is insane. But given his record in the US, if I were in Europe I'd be worried. "Do we have no awareness of history in America?" Morris quipped. "Probably we don't." Asked if he was worried the film might help to normalise some of Bannon's extreme views, the veteran director admitted that "I am still struggling with that... But my answer was not to remain silent. It is nonsense that we should just not talk about it." But Gleiberman does not buy that. For him "'American Dharma' isn't investigative filmmaking. It's a toothless bromance." As for Bannon, he likes the film, Morris told AFP. "It is probably not my best review."